Gulfstream to showcase class-leading Gulfstream G280, Gulfstream G550 and Gulfstream G650ER (shown) at ABACE 2017. SAVANNAH, Georgia, April 3, 2017 — Gulfstream Aerospace Corp.’s class-leading trio will arrive at China’s Shanghai Hongqiao Airport this month for the Asian Business Aviation Conference and Exhibition (ABACE). The show will run from April 11-13 at the Shanghai Hawker Pacific Business Aviation Service Center. Gulfstream’s super-midsize Gulfstream G280, high-performance Gulfstream G550 and company flagship Gulfstream G650ER will be on display. 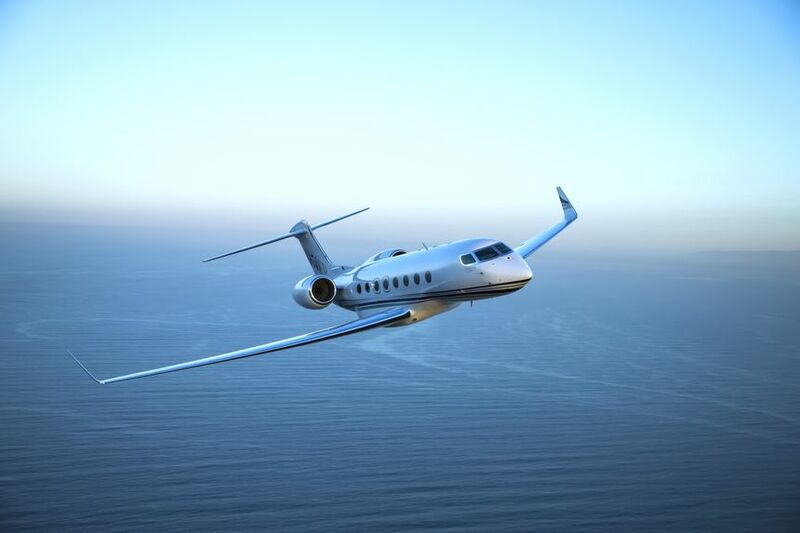 The Gulfstream G650 and flagship Gulfstream G650ER, which can connect New York and Beijing nonstop, recently received type certification validation from the Civil Aviation Administration of China. The Gulfstream G550 remains an industry leader and top selection for special mission aircraft, having recently been selected by the Beijing Red Cross Emergency Medical Center to launch state-of the-art medevac services in Beijing. The ultra-efficient Gulfstream G280 recently demonstrated its best-in-class capability with a record-setting flight from Melbourne, Australia, to Singapore, further cementing its category leadership. The aircraft made the trip in 7 hours and 21 minutes, setting a city-pair record that has been submitted to the National Aeronautic Association for confirmation. 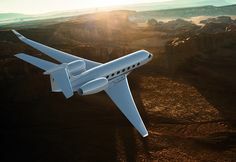 In addition to aircraft on display, Gulfstream representatives will be on hand to host customers at a dedicated chalet.